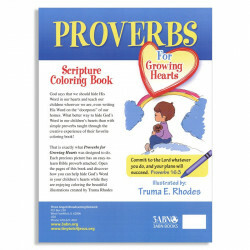 What better way to hide God's Word in our children's hearts than with simple proverbs taught through the creative experience of their favorite coloring book! 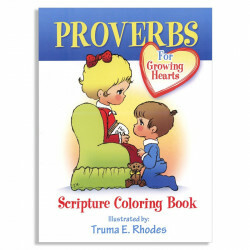 That is exactly what Proverbs for Growing Hearts was designed to do. 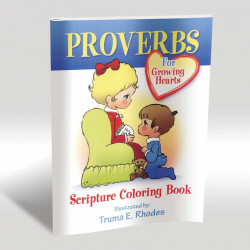 Each precious picture has an easy-to-learn Bible proverb attached. 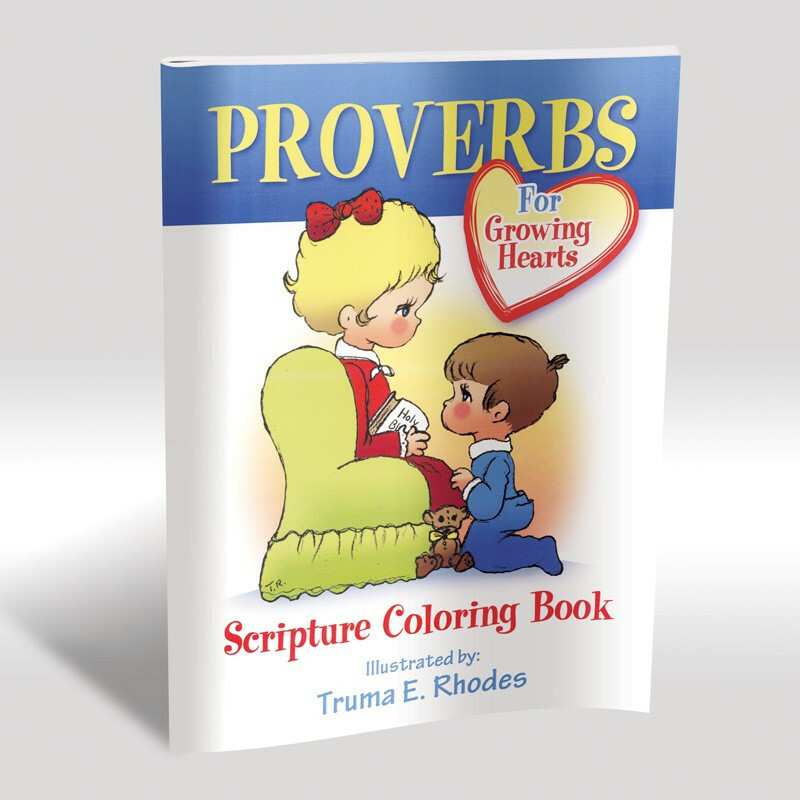 Open the pages of this book and discover how you can help hide God's Word in your children's hearts while they are enjoying coloring the beautiful illustrations created by Truma Rhodes.